Friday next Riverstown stages it’s final game of the year when GCC sel. play Midleton sel. In The Lord Mayor Cup @ 7.30pm. 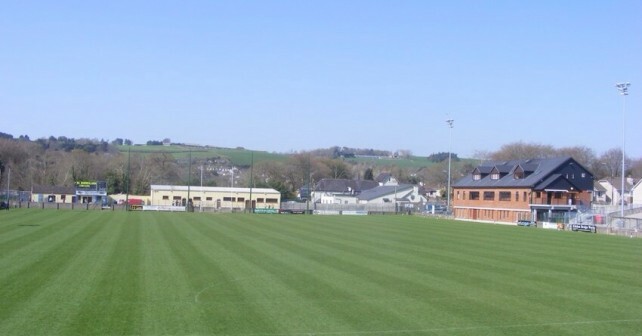 In it’s busiest year yet, a big Thank You to Tim Noonan & Peter Barry of Arderrow Sports who had the pitch in pristine condition at all times during the year. Great credit also to Groundsman Ted Murphy, whose attenion to detail is second to none. The contribution of our very efficient caretaker Charlie Cotter must also be acknowledged.